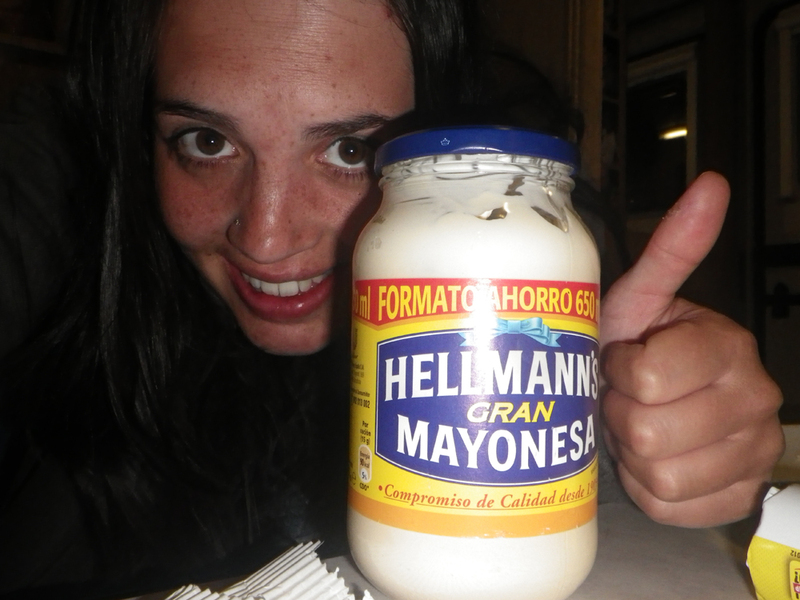 It took a while but we finally found some Hellmann’s mayo-phew! France were trying to fob us off with mayo and mustard combo-eww! *We have since done Florence, Pisa, Lucca and Vinci, moving on to Siena tomorrow, more posts to follow soon, we just need the Italian campsites to sort out their wifi!